Uses of Diesel Fuel - City Oil Co. Inc.
Diesel fuel is one of the most important energy sources in existence. Many people know that it is used in trucks and heavy equipment but it has other uses as well. At City Oil, our business is devoted to supplying our customers with diesel fuel where and when needed. In addition to a routine delivery, we also provide emergency fuel delivery day or night and on weekends or holidays. This service is provided for those who use fuel tanks as well as on and off the road vehicles. There are many different places where diesel fuel is used including construction equipment, farms, generators, vehicle fleets and so forth. It is also sometimes used as an emergency power to generate electricity when none is available. A popular use of diesel fuel is in air conditioning. Trucks, heavy equipment and workspaces often become very hot and uncomfortable if there is no cool air available. This is one solution to the problem. Portable diesel air conditioners are typically used where there is a confined space on a work site. It has cylinders made of cast iron, extra-large tanks for fuel, operates smoothly and is reliable. Using diesel as its energy source makes it much less expensive to operate than the typical electric fueled air conditioner. Pressure gauges, that are liquid filled, make it possible to set the air conditioner at a comfortable temperature for a working location. The number of tank sizes available makes it easy to meet the needs of any small or large area. Many construction sites find this is an excellent tool to have in temporary workstations. This type of air conditioner is also used where it is not practical to have electricity or another power source. It is mounted on tires with steel rims which make it easy to move about and place in the most appropriate location. Its super large fuel tanks are easily filled by City Oil on a regular basis or in an emergency situation. All diesel fuels must follow EPA fuel standards. This has resulted in ULSD, an Ultra-Low Sulfur Diesel fuel that features clean burning. These are rated Diesel #1 and Diesel #2. At City Oil, we provide Off-Road ULSD fuel for generators, farms, construction equipment and so forth. Off-road means no Federal Road Taxes are charged. Additives are used in our diesel fuel to protect against the winter weather. They also improve gas mileage while cleaning and protecting the diesel fuel injectors and pump from becoming clogged. All of our diesel fuel contains additives. 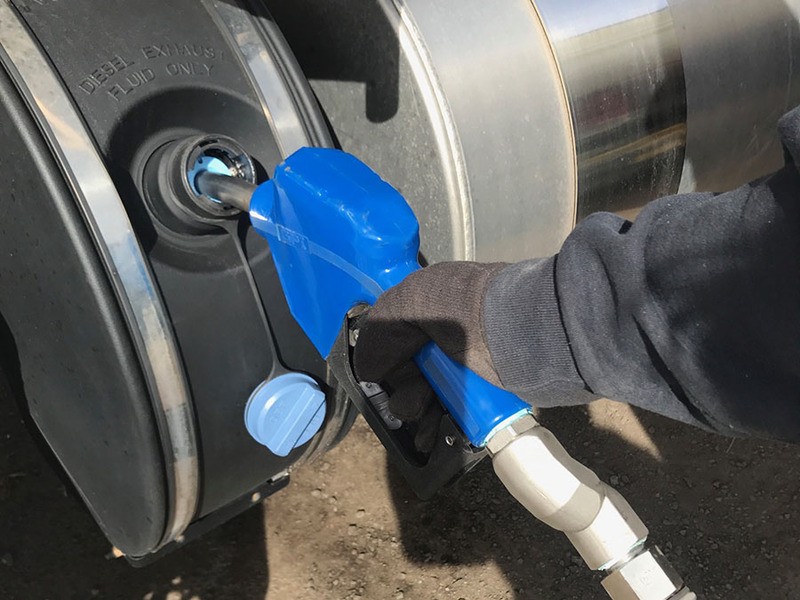 We provide service to job sites, farms and any on or off-road location that uses diesel fuel, heating oil, DEF, kerosene or gasoline and are proud to have offered superior service to our customers on a regular or emergency basis since 1990. Visit our website at https://www.cityoil.net/ to fill out an online form or give us a call at 800-581-0000. We will be happy to discuss how we can provide the best fuel delivery service available.